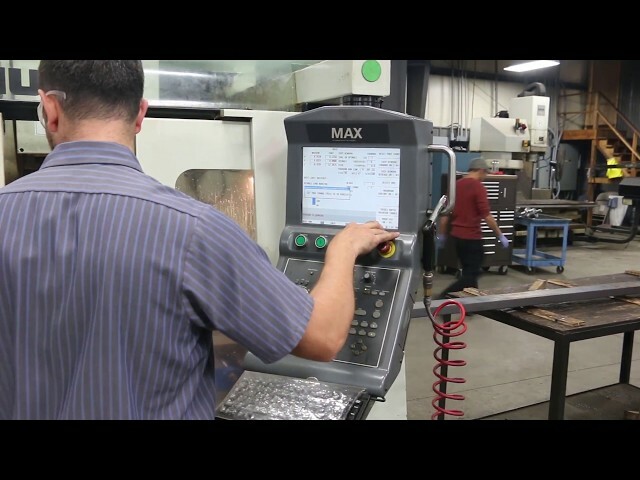 Our Machine Shop can Manufacture, Modify, Repair, & Fabricate just about ANYTHING! 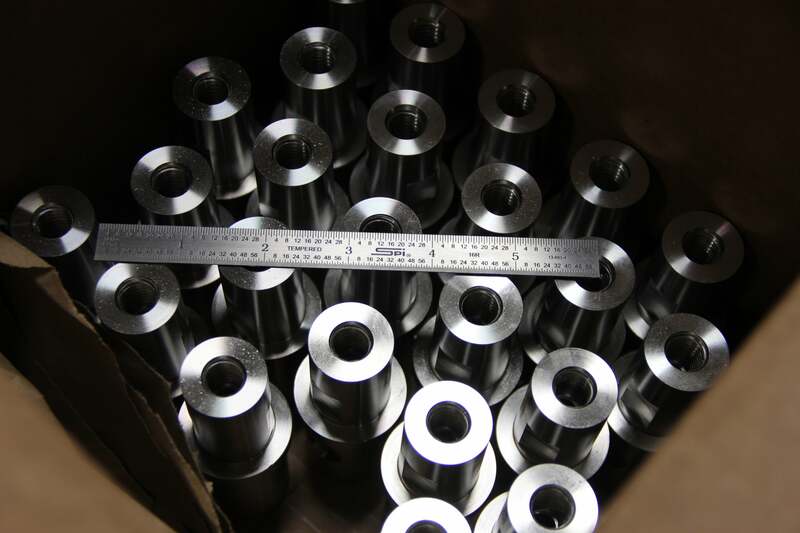 Lindsay Machine Works, Inc. is one of the few fast-turnaround Kansas City precision machine shops. 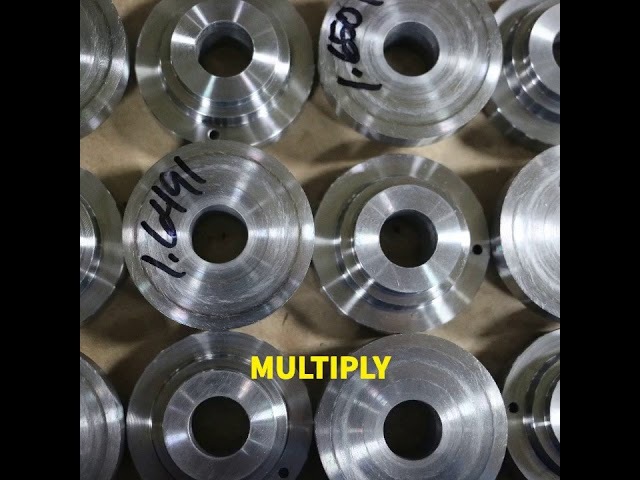 From 5th axis CNC machining to welding & fabrication, we have many capabilities including 3D Printing ABS Thermoplastic suitable for end-use or prototyping. No matter if your part is large and heavy or small and intricate, we take quality assurance seriously. 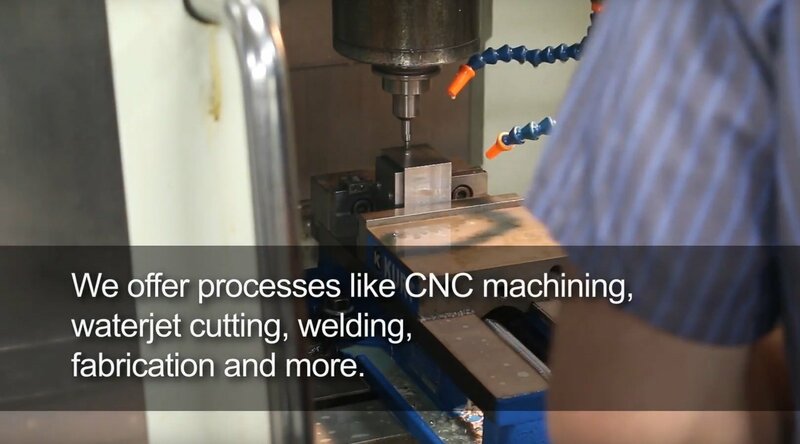 If you are not a repeat customer, it’s because you haven’t tried our machine shop. Call (816) 257-1166, email [email protected], or fill out the RFQ form for a quote or to get a tour of the facility. After 25 years of serving the entire Kansas City area, we house over 50 machines in our 25,000 square foot facility. We’re conveniently located at the crossroads of Highways 291 & 210 in Independence, MO. 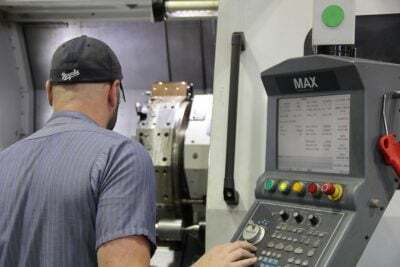 Precision Machine Shop – All Under One Roof! What Can We Do For You? ... as your CNC Machine Shop? What Can We Do For You? ...Almost anything! 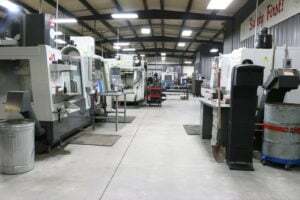 Lindsay Machine Works in Kansas CIty offers CNC machining using over 20 CNC machines! Come in for a tour and take a look around. We can make, repair, modify, reverse-engineer and re-design almost anything!